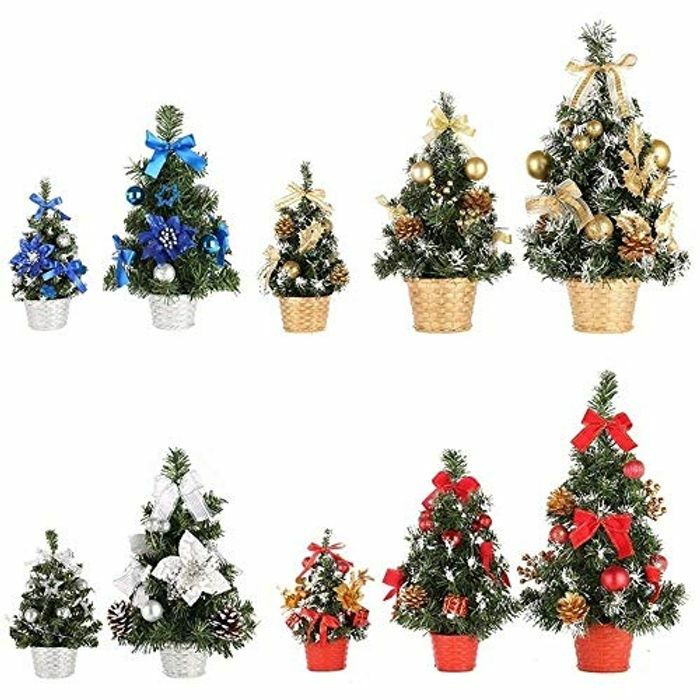 Mini Christmas tree suitable for party and Christmas decor. DIY mini Christmas tree ornaments can be a gift for your friends and families. 4 colors for choices, make the Christmas tree become more special. Nice one bud, will be decorating my tree this month so these are perfect. Cheers!! This is great i ordered 2 for my display lovely color for my xmas theme. Thanks for sharing. Brought the medium one for £2.60. Great for what I want it for.